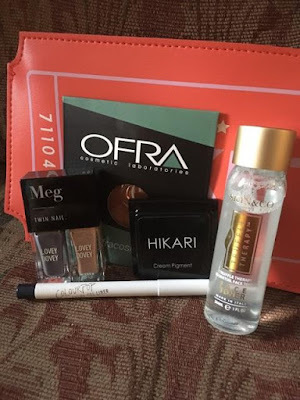 Each month, I'm surprised by the beauty of the Ipsy bag. 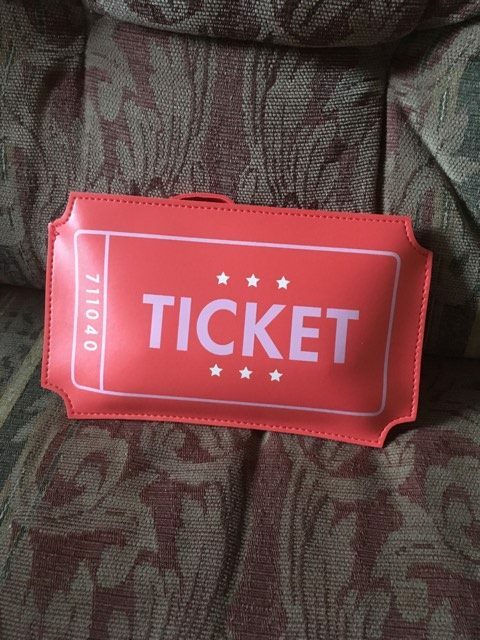 The theme of this month is ''Sideshow'' and the bag is right on the theme! It is much smaller than last month's bag. 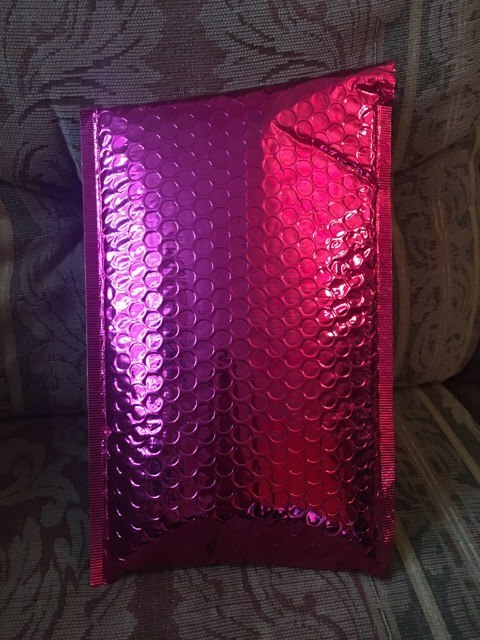 Another useless plus of the bag, the interior is so soft! 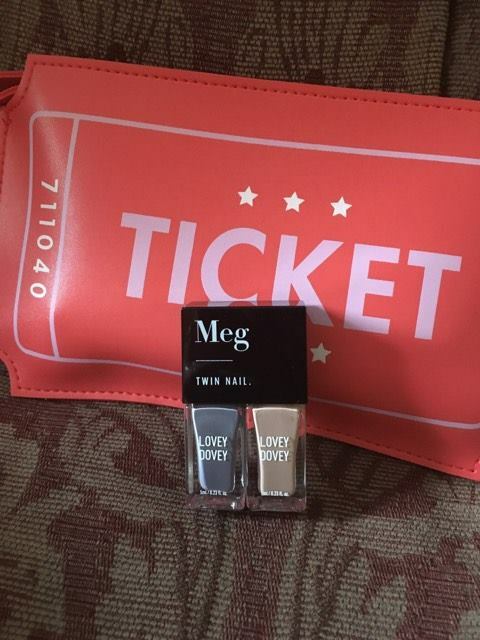 The colours are pretty, but what a small packaging for a full size product! I'll have to use them wisely so they last for a long time. 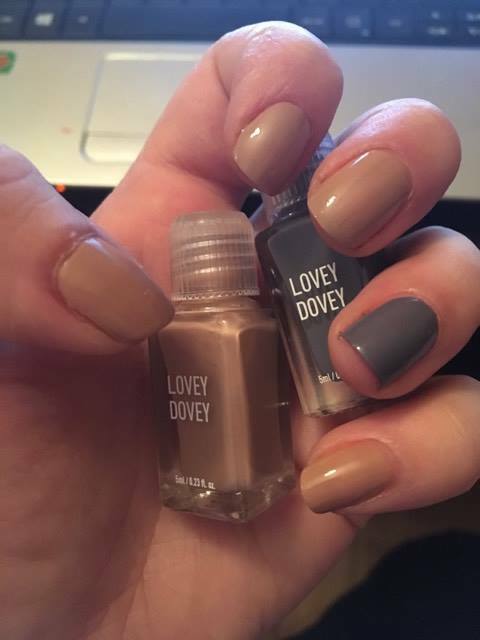 So, I got a mouse-grey and a taupe, two trendy colour as the Ipsy website says. It's the fist time I hear from the brand Meg and I like it. 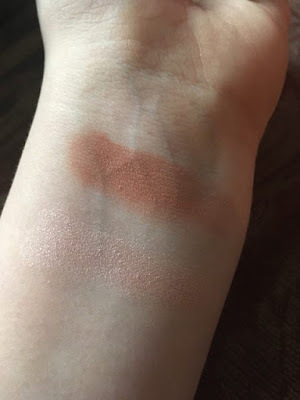 The applicator works really well and in two coat the colour is perfect. How it look on my nails. I really like the colour. Yes! 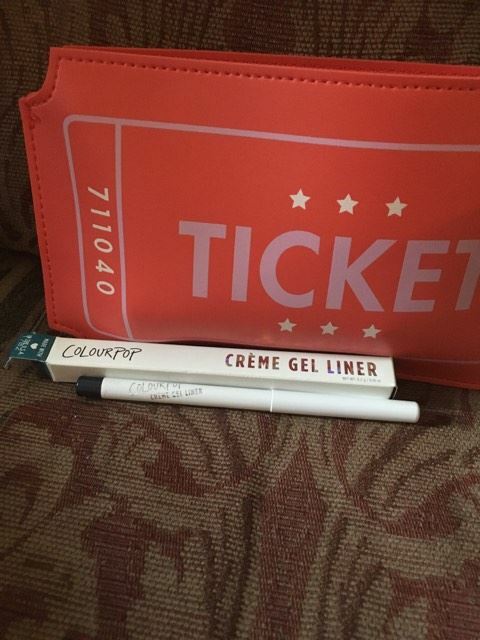 I can finally try the brand ColourPop! I heard a lot of good things about it, mosty from youtubeurs and finally, I have one of their products in my hands. 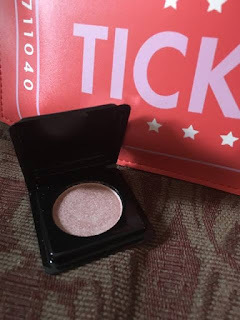 I received the colour DTLA, wich is impossible to pronounce. 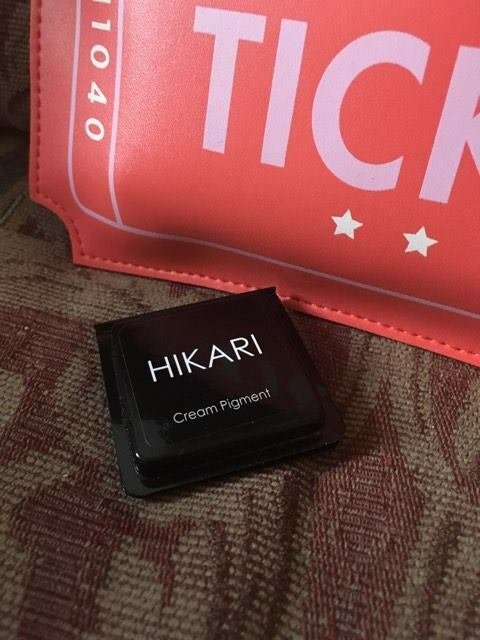 It is a dark blue and the product is creamy. 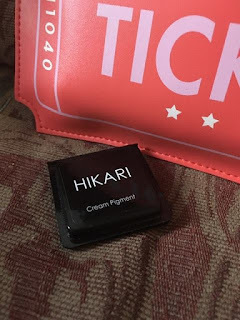 I already had received a cream pigment from Hikari and I LOVED it! However, this one doesn't excite me as much as the first one because the colour doesn't ''pop'' as much as the first one. 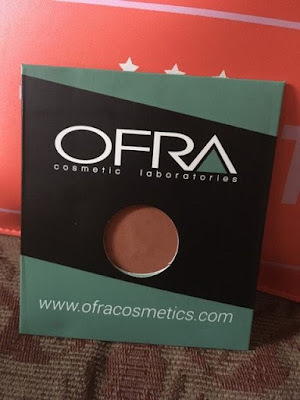 I will try it as an illuminator, we'll see. Sadly, we don't see the colour very much. Ipsy says this blush is suppose to stay on all night, can't wait to see! Because of the dark shade, this blush can be use as a eyeshadow too. 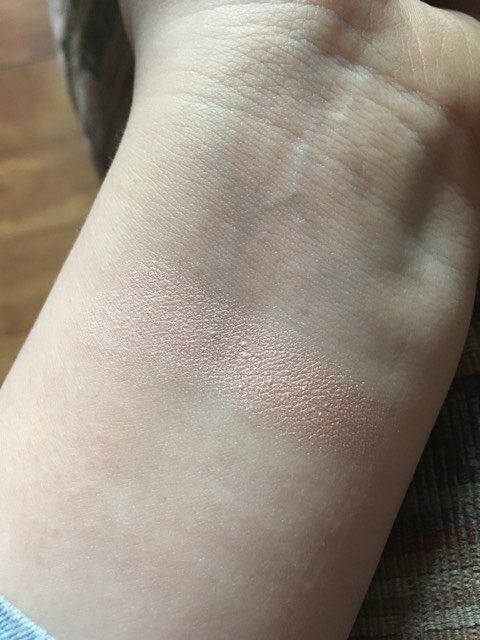 I tried it on my arm and I think this blush is really dark for the cheeks. We'll see. As you can see, it's really dark. This toner take off the bacterias and dead skins. Also, it reduce the apparence of the pores. 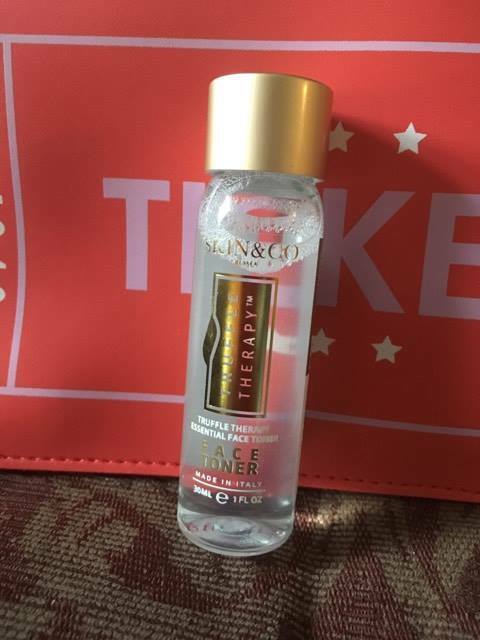 I was near the end of my other toner so this product arrived on point. I can't wait to use it. I was thinking about unsubscribing to try another box, but I like too much the bag that I received this month to do so. I really like the ColourPop eyeliner. I recommend this box, because they ask us every month what we thought of the box, so they really care about what we think, unlike Awesome Pack and some other box.